We are more than twenty years into the internet age. Sure, the underlying concept of the internet was invented in the late 1960s and early 1970s, but the 1990s is where the whole thing took hold. It’s when the technology became less an academic exercise and plaything of computer nerds and blossomed into a platform for mass communication, organization, and commerce. But even now, after two decades of explosive growth that is still sweeping around the world, some businesses still treat their website as a necessary evil … an annoying project that must be suffered through so the digital checkbox can be ticked and everyone can go on to other things. But the truth is that a website is never really done. Never. Perhaps the most import proof that your website is never done is what I call the “Marketing Imperative.” A great website is perhaps the most powerful AND most economical marketing you can do. Think about it. 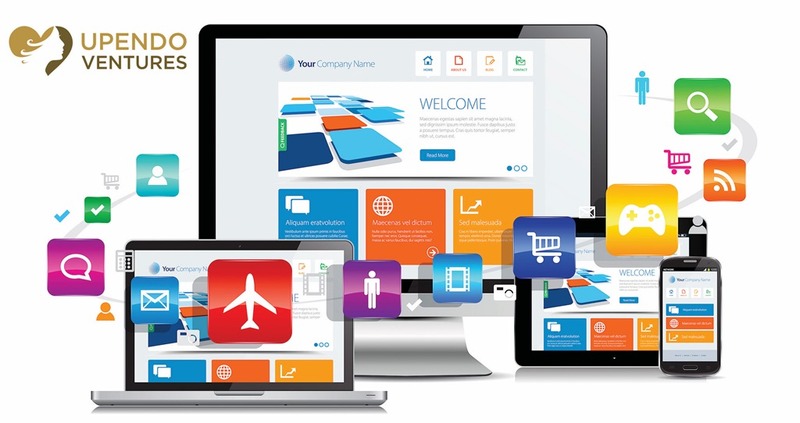 Your website is your brochure, business card, sales pitch, and product catalog all rolled into one. It is a marketing platform unto itself. And this marketing platform is connected to every single customer in the industrialized world. Soon, it will be connected to every person on the planet. And the next generation of customers is being conditioned by the culture in which they live to read online, research online, contact online, and buy online. They are online for everything that they do, from work, to play, to entertainment, and communicating with their friends. Even if they see your ad on TV, the first thing that they are likely to do is visit your website for more info. It’s become instinctual. Most customers now – and virtually all customers in the future – are going to get their first impression of your business online. This is true no matter what business you are in. And here’s the rub … they are going to find you via search. Today, most of that search takes place in search engines – and Google dominates the search market today. Google “rewards” businesses that have current content. If a site has not been updated and refreshed recently, it starts to lose its position in search results in favor of those with more current content. And another thing. Let’s assume that you add a product or service to your offerings or you are planning on attending a big industry event. If people come to your website and do not see that new, latest product or do not see you mention that you are attending, they will assume that you do not sell the latest products and that you are just not going to the event. And they will search for companies that do and are. The Marketing Imperative means that you need to always be thinking about your website. It has to be on the forefront of your mind. This requires regular updates to your website, new blog posts, new images, updating your About Us page, and more. It means being prepared to continually invest in uploading new product images and updating testimonials and case studies. With every business decision that you make, you should be planning on how to communicate that decision online. Have you ever seen a well-maintain manufacturing floor? It’s almost a work of art. All the equipment is clean, everything seems freshly painted, tools are organized and put away, and nothing looks patched together or flimsy. If you ever tour one of these factories, you immediately feel good about doing business with them. Websites are as critical to your business operations as the factories where your products are made. You should expect that maintenance is necessary and plan for it. There many things that might require a touch up, and a lot of them are outside of your control. For example, browsers like Google Chrome, Safari, and Microsoft Edge get updated from time to time and it’s common for websites to require review to make sure that everything displays properly. And you will use different tools, utilities, and services over the years – things like analytics, social media connections, tracking tools, etc. 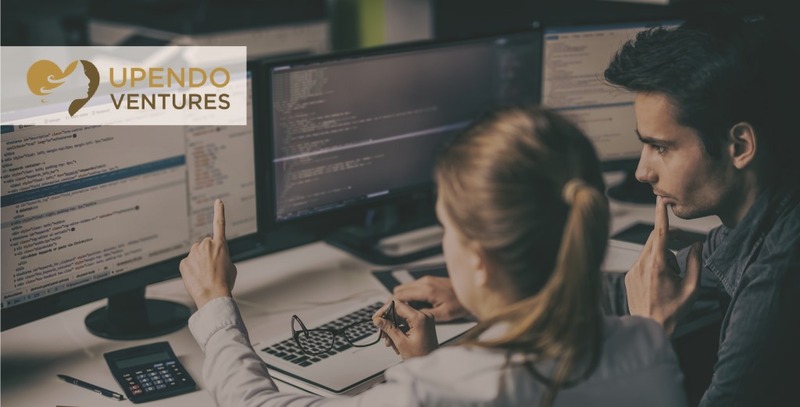 As you change vendors or modify service for these things, undoubtedly code will need to be added and removed from under the hood of your website to ensure that it does not take up too many resources and that your pages continue to load quickly. Further, if your website is built on a major Content Management System (CMS) – such as DNN, WordPress, or Drupal – these platforms will periodically have new version releases that might add functionality, fix software bugs, or – perhaps most importantly – include security updates. And security is one of the most important reasons a website needs to be constantly reviewed and updated. The internet can be a dangerous place. A few hundred years ago, highwaymen would lay in wait in the shadows to ambush unwary travelers that came by. Hackers are the highwaymen of the modern age – constantly hunting for vulnerable websites to hijack for resources or data. It’s a constant struggle between security and the bad guys. Websites can be safe and secure, but it requires vigilance. A site built today with the most current security patches and best practices might be found with an exposed vulnerability in a few months. It’s the way of the modern world that cannot be ignored. Regularly scheduled, disciplined security reviews and updates following recommended best practices are an indispensable part of doing business. If a business builds a new office or factory, it might plan for twenty or thirty-years worth of productive use. But this is just not true of anything in technology. A decade ago, viewing websites on mobile devices was a novelty. Now it accounts for more than half of all web traffic. Today, WordPress is the #1 CMS in the world. But there are already signs that their market growth is slowing down as competitors continue to advance their products and new platforms come online. Technology is never in a state of completeness. It is a relentless march forward into the mist driven by innovation and competition. The truth is that no one can say what websites will need to do or what kinds of devices they will need to be compatible with in the future. So even with a disciplined strategy of new content, website maintenance, and security updates, you should still plan on your website having a lifespan of between three and five years. Who knows … you might get more out of it. But the point is that you need to put a website refresh into your medium and long-term plans now to ensure that you don’t get caught flat-footed when the time comes.